We don’t just do floor sanding services in London! TK Flooring as an experienced wood floor sanding company from London does not only offer floor sanding services but we also offer services such as laying new floors and decorating. We are able to lay a wide variety of types of wooden flooring, including boards, strips, parquet, and engineered floors. Species available are Oak, Ash, Walnut, Teak, Jatoba, Wenge, Ipe, Maple, and many others. There are several different methods of fixing floors, they can be glued, nailed, or floated. We will advise on what is best for your individual situation, and guide you through the enormous choice available to find something that fits the bill. We can put you in touch with our sister company who offer high quality decorating for the interior or exterior of your house or business premises. All their work is guaranteed, and finished to a high standard. The scope of services provided by our company is exceptionally vast. We do not only offer basic services, such as laying new floor panels or adjusting them to the existing pattern, but we also deal with such comprehensive tasks as wooden floor sanding and decorating. Thanks to cooperation with our company, you can easily change your old room or any other space into a brand new, shiny one your visitors will surely envy you. What is more, you do need to pay fortune for such services. All you need to do is to contact TK Flooring and specify the task you would like us to help you with. For a number of consecutive years, our predominant point of focus has been floor laying. Therefore, we are highly skilled and knowledgeable when it comes to cutting, laying, and finishing wooden panels, as well as strips and customized floors based on the use of such types of wood as oak, maple, walnut…and many others. Even if you have purchased an unusual variation of wooden panels, we will be happy to help you laying it. Who knows, we may be granted a unique chance of learning something new! We are always willing to take advantage of such opportunities. It must be pointed out at this point that laying new floors and sanding existing ones are not the only services our professionals are capable of performing. We would also like to inform all the interested individuals that we are also remarkably proficient when it comes to decorating house interiors and exteriors. You name it, we perform it. If need be, we can additionally provide you with advising services in order to support you in purchasing proper materials and accessories that will make house decoration possible. With Tk Flooring, quality is simply guaranteed. The scope of services provided by our company is exceptionally vast. We do not only offer basic services, such as laying new floor panels or adjusting them to the existing pattern, but we also deal with such comprehensive tasks as wood floor restoration in London. Thanks to cooperation with our company, you can easily change your old room or any other space into a brand new, shiny one your visitors will surely envy you. What is more, you do need to pay fortune for such services. All you need to do is to contact TK Flooring and specify the task you would like us to help you with. 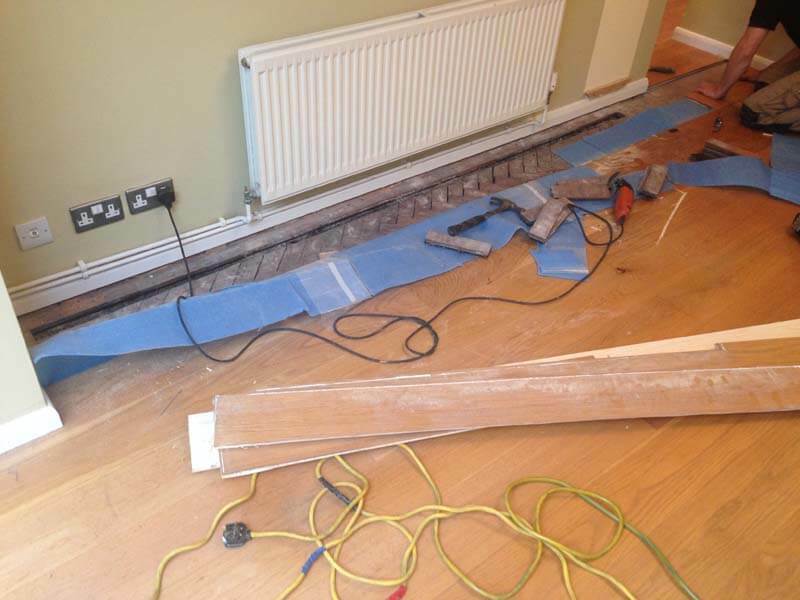 It must be pointed out at this point that laying new wood floors and sanding existing ones in London are not the only services our professionals are capable of performing. We would also like to inform all the interested individuals that we are also remarkably proficient when it comes to decorating house interiors and exteriors. You name it, we perform it. If need be, we can additionally provide you with advising services in order to support you in purchasing proper materials and accessories that will make house decoration possible. With Tk Flooring, quality is simply guaranteed.